Running requires the coordination of all the muscles in your body. 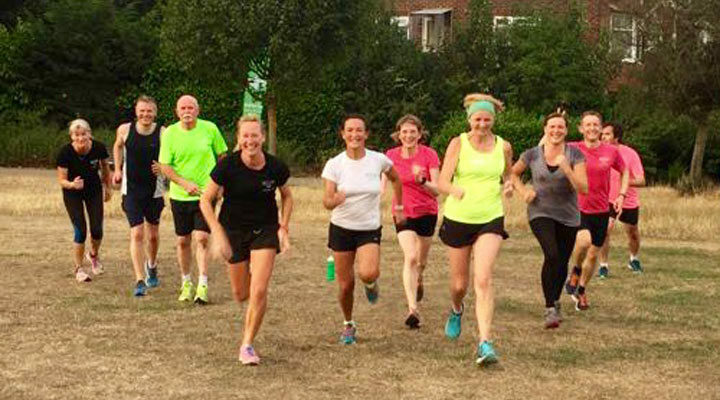 Quit the Gym’s ‘FASTER!’ training sessions include running-specific conditioning exercises to improve your running economy; helping you run faster and further whilst using the same amount of energy. This helps to increase your strength, speed and power, to prevent injuries and to elevate your endurance. The FASTER! sessions will also work on your core muscles (the abdominal and lower back muscles). These muscles are constantly working during a run. They stabilise your trunk so you can efficiently move your legs and arms. Therefore, a stronger core results in a faster and more effective runner. So if you want to be a faster runner it is vital to include strength and conditioning exercises as part of a running training program. 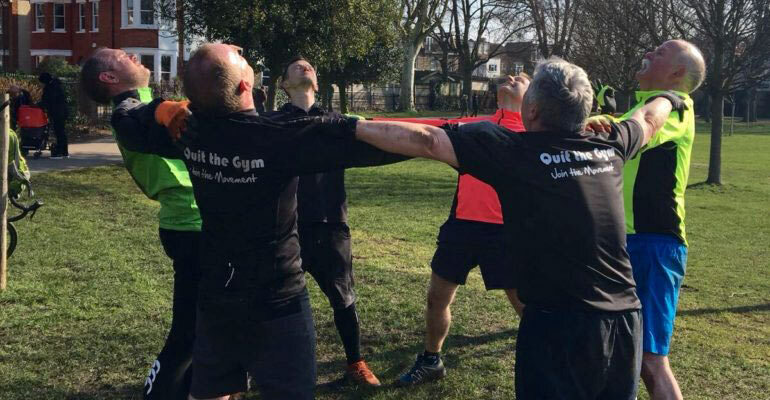 Simply going for a run and building your distance up is not enough – so join Quit the Gym’s FASTER! sessions. *FASTER! is our only paid-for session and is available during the summer months. £3 members, £5 non-members. Our lunchtime workout will give you a great mix of exercises to tone your whole body. We use weights, work with partners, use resistance bands and boxing equipment among other things! 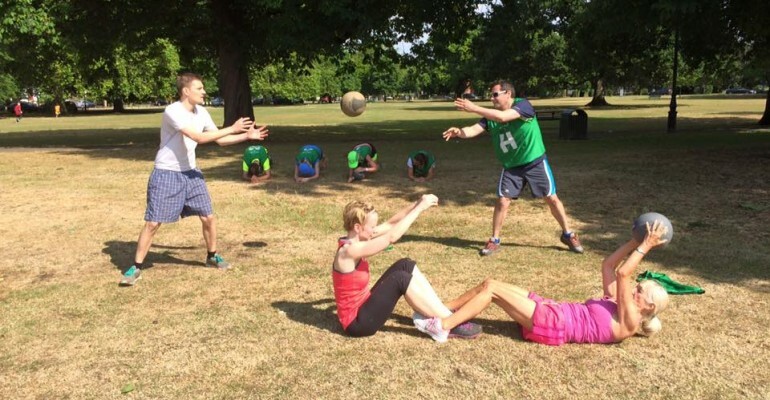 Make the most of that lunch break whether at work or home and join our fun 45 minute session. We’re sure you’ll come away feeling refreshed and ready for the afternoon. Our circuits class will keep you on your toes with a wide variety of exercises to keep you focused and having fun. A mixture of different stations including shuttle runs, body weight exercises, weighted stations & core exercise. Intense, non-stop and busy! You will be sure to come away feeling like you’ve had a full body workout. Our circuits class is great for a full throttle cardio workout. 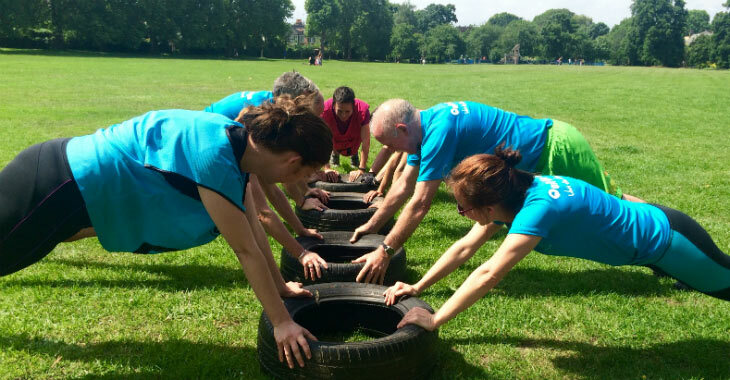 No matter what your fitness level is you’ll be able to join in at a level that suits you. End the week on a high with our boxfit class. Boxing is a great way to have fun and relieve some of the stress that builds up during your working week! This session is orientated around a circuit with boxing as a main focus point. You’ll learn some boxing technique and put it into practice with some combinations to test your memory as well as your punching ability. 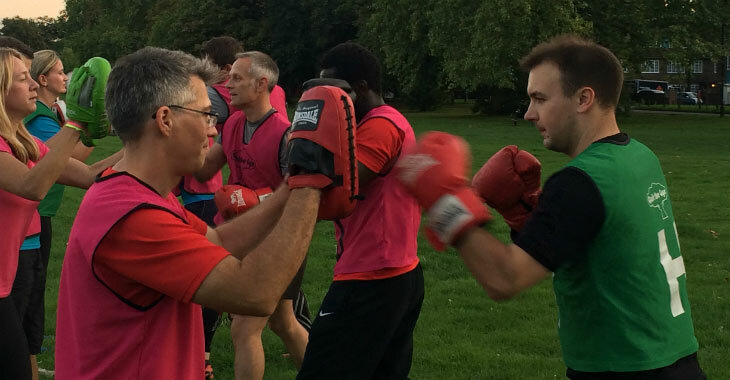 No previous boxing experience is required and all levels of fitness are welcome. Fun and friendly group exercise. 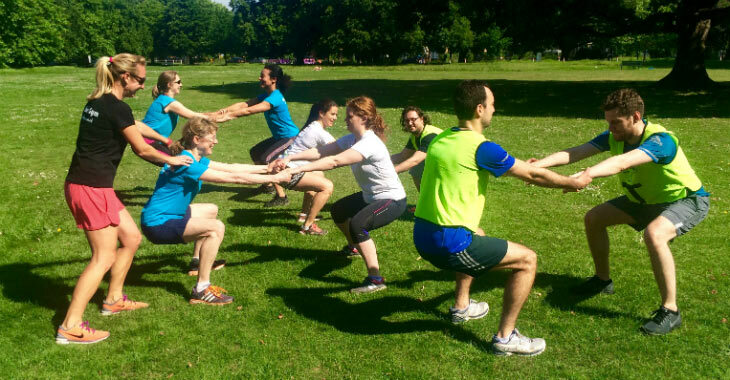 Come to one of our body conditioning classes and work together as a team to keep fit. No two classes are ever the same. And this class is suitable for everyone. So if you want to add in a mid-week or weekend workout to your fitness schedule and want to work together with others to keep motivated, check this class out. This class is totally family friendly. On Sundays you can also bring the kids! They can join our fun footy for kids session for £5 leaving you to focus on enjoying the class while your kids also have a great time. On Tuesdays we also welcome mums with their little ones in their buggies. Our trainers are fully qualified for post natal fitness, so we can make sure you return to exercise at a pace that suits you. 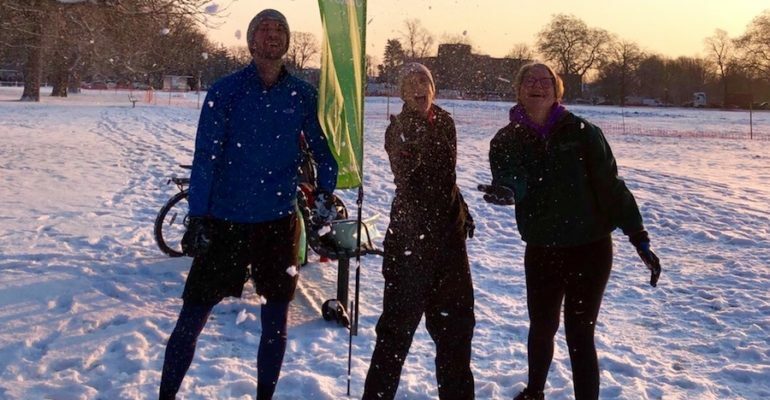 Want to take your fitness to the next level? Then check out our amazing HIIT and Abs session. This combines short intense bursts of working out, with short recovery periods before you go again. It is a great way to challenge yourself physically, burn fat as well as being incredibly rewarding way to exercise. We will motivate you to keep going, so at every class you can build on your fitness. Oh and just to finish you off, we like to end with our Abs of Doom. It’s all about that core strength! Rise and Shine is a great way to start the week day with our morning workout. The class focuses on strength training, using resistance bands and body weight exercises to wake up and tone your muscles. 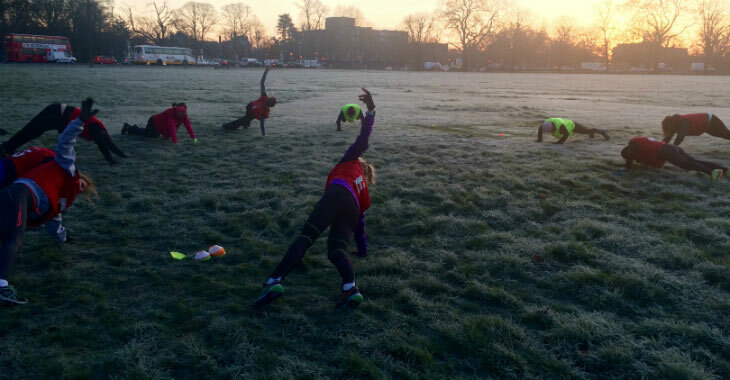 For early birds, this morning class makes an ideal start to the day. Our amazing trainer will motivate you to achieve your best, whatever your fitness level. If you don’t think you are an early bird, give this a go. You will be surprised!